Tags: Alex Foxen, Isaac Haxon, Stephen Chidwick, super high roller bowl. Posted on Friday, December 21, 2018 by "T". Amongst the 36 players who entered the 2018 Super High Roller Bowl V, it was American poker pro Isaac Haxton who managed to outlast all his opponents to win a festive $3,672,000 cash prize - the biggest payout of his tournament career. The $300,000 buy-in to this event makes the SHRB V one of the most prestigious tourneys in the history of poker, so it is understandable that one has to outlast and defeat every player that comes his way in the final table. The third and final day saw seven players left in contention for the title and top prize. The 33-year-old partypoker ambassador entered the final day quite tied for the chip lead position with Stephen Chidwick. Haxton said, "I came in with nearly a quarter of the chips in play, maybe 23 percent or so, I had good position on the other chip leader, and it was a table where I felt confident. Obviously, I had 23 percent of the chips in play, so maybe if I'm the best player in the world I'd win 26 percent of the time... so I feel pretty lucky that things ended up the way they did." Going into three-handed play, Alex Foxen got a solid chip lead, but Haxton tried to significantly keep up and managed to knock out Stephen Chidwick in 3rd place. By the time the final hand was up, Haxton had already extended his chip stack to a 7-to-1 advantage. The board ran 6-A-Q-K-J, thus giving Haxton a two pair and declaring him as the winner. He said after he won, "It's easy, in the moment, to fall into putting too much significance into one tournament. It's a 36-player tournament, I was the luckiest guy in there this time and I won. I don't think that really changes anything about the poker player that I am and my legacy or anything like that. But, damn it feels good to win a tournament." He added, "There is no feeling like ending up with all the chips. I'm not that fixated on winning tournaments and collecting bracelets and titles or whatever. I just want to be a top poker player and show up to high stakes tournaments and cash games and have a big edge, put the hours in and make a lot of money; That's how I define success in poker." Almost 60 Players Confirmed for $500K Buy-in Tournament! $300k Buy-in Tourney Sold Out! 18 comments for "2018 Super High Roller Bowl V won by Isaac Haxton for $3,672,000"
you can imagine what he have on bank account and what amount can he spend on buy in of some tournament!very sick,but good for him!now he got 11 times more then he invested,but it was worth of it!this is very low number of people who can spend this kind of money on buy in and not to regret! This amount is enormous but think about it that: there are 36 players with 7 places in the money. Any professional player who pay this buy-in dreams to win 1st place. There are chances to lose, but you are more chances to earn a few million dollars. It's easier here than in a tournament with a few k players. 36 players is not few k.
come out from their pockets. But does this happen with every single player participating in tournaments like this? Almost certain that many players here are selling percentages, just no way any non millionaire could payout this much money for gambling recreationally - does not make sense. no matter what number of players we have at tournament,it still hard to win it or be in prize pool!when buy in is high as on this tourney its even harder,when most of this player know how to play poker and with big "numbers",so you must have nice experience for it and also big bank account! Normally, it is not easy when there are only experienced players, but if you look at paid places you will notice that: The 7th place has 240,000 dollars ( taxable money ). Even so, this money is big money. Then follow 6 and 5 places with more money and the rest of positions with 1 million plus . Who does not try to play like that? Few hundred k is big for all players, but the first 5 positions means $972 k + and this is a big oportunity to play, if you are a professional. Why Isaac Haxton should boast when he earns money? 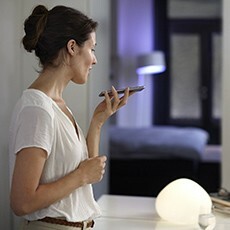 Do you think this is nice? There are also players who boast pretty much, but in general it is good to stay modest and a gentleman. It does not matter how good you are in poker, but you need to have respect for your opponents after you beat them. when you see him with this harry potters glasses,you dont think that he could be somebody who can win such a big tournament and big prize,but you can be wrong!but america have great players,even they cant play online poker! 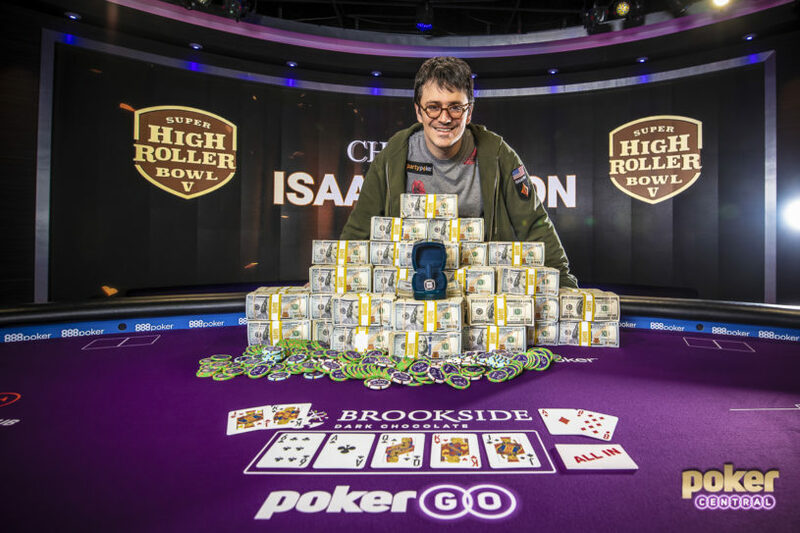 Massive congratulations must go out to Isaac Haxton for being crowned champion of the $300,000 buy-in 2018 Super High Roller event. Congratulations also to Adrian Mateos for his 5th place finish. I look forward to watching the final table replays online.